Infographic about how to help your child learn to read. As parents we are constantly battling the clock. There just doesn’t seem to be enough hours in the day to get everything done. Our lives are full and it seems like we never check everything off of our to do list. So you may think adding one more item to your already busy schedule is unrealistic. 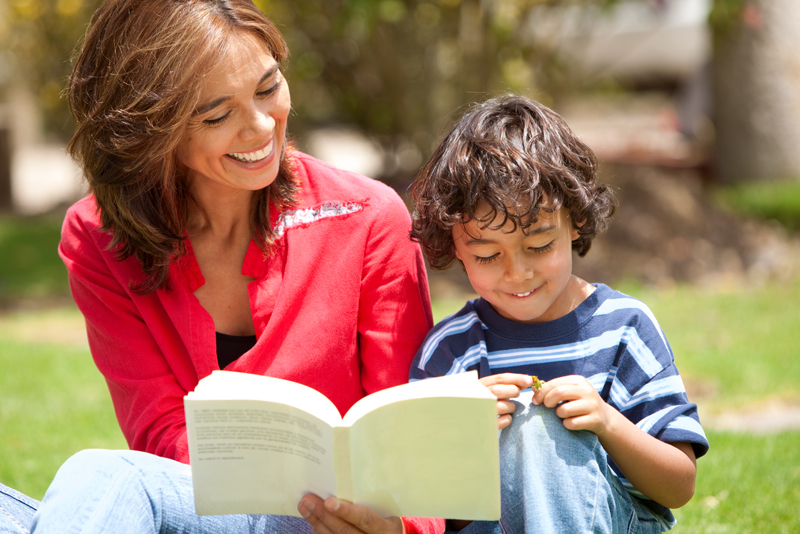 Red Apple Reading would like to offer 8 compelling reasons why you should be reading aloud to your child daily (yes, even if they are already reading independently!). The majority of moms would agree that parenthood is a blessing. However, the truth is, it’s not always fun. I’ll give a personal example. Last week was the kindergarten field trip to the zoo. I’m going to be honest; I don’t relish chaperoning field trips – but I do it. So, after driving an hour to the zoo to meet the bus, I collect my group of 4 active little boys, and spend the day exploring the zoo. Suffice it to say, it was a long day. By the end of the afternoon, the fitness app on my phone had logged over 5 miles. As I was tucking in my 6 year old that night, you’ll never believe what he said to me. For those of you who are thinking something along the lines of, “Thanks mom for going on the field trip with me today – you’re the best!” Wrong! He said, “Mom, next time we go to the zoo, could you not come?” Really?! Motherhood is not for the faint of heart. It’s not always pretty and very often it’s a thankless job. 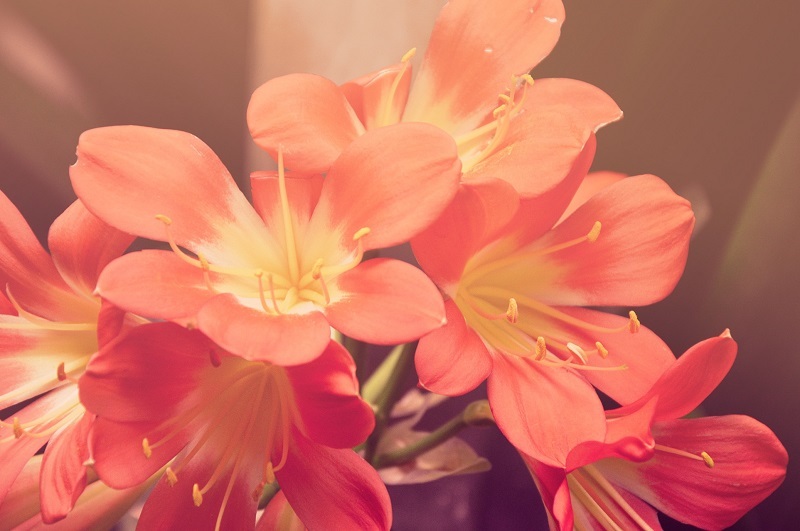 This Mother’s Day I thought I’d offer a few thoughts to keep in mind when the day is especially hard and long. All parents want their children to experience success in life. 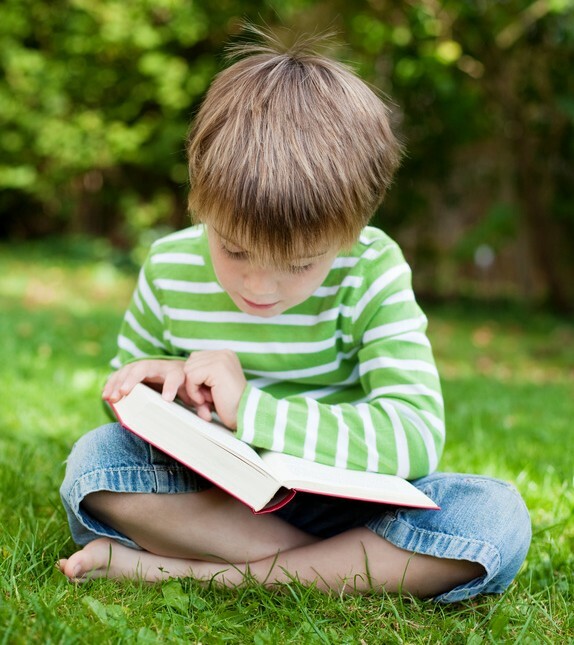 Achieving literacy is crucial to our kids’ future well-being. 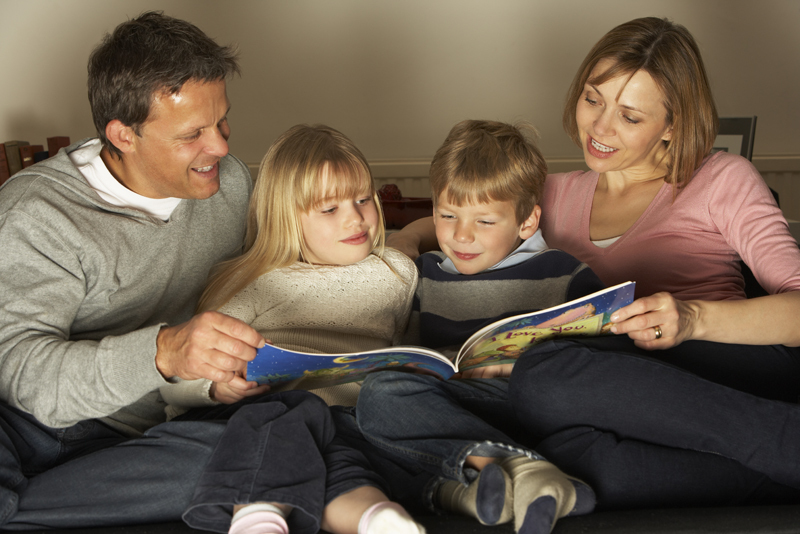 As parents we play a crucial role in our children’s successful reading development. What can we do to help our beginning readers achieve success? Fortunately, you don’t have to be a reading specialist to help your little one become a champion reader. Red Apple Reading has 5 simple tips for parents who wish to nurture their little one’s literary development. Don’t you just love new beginnings? There is something special about a fresh start! The New Year lies before us like a blank slate. All the mistakes and bad decisions of 2014 are behind us. What hopes and dreams do you have for your family this year? Sometimes the best resolutions are the simple ones. In the everyday business of life, sometimes we lose the little moments that make family meaningful. 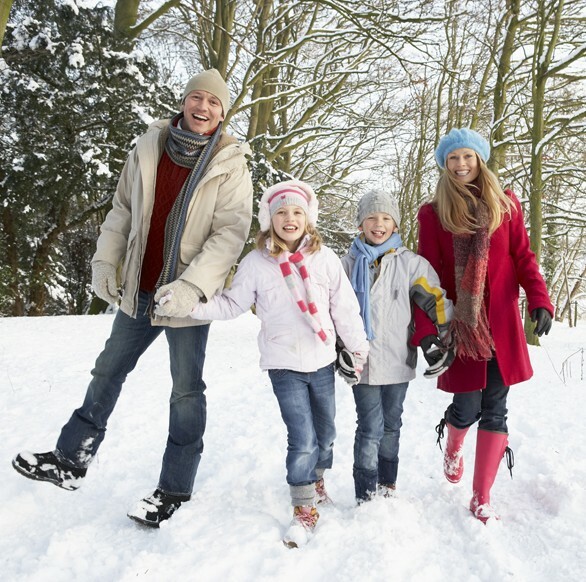 This year why not resolve to spend more time together? Red Apple Reading has a few suggestions on how you can get your crew together more often this year. While our family celebrations may have looked a little different last weekend, many of us like to reflect on our blessings this time of year. 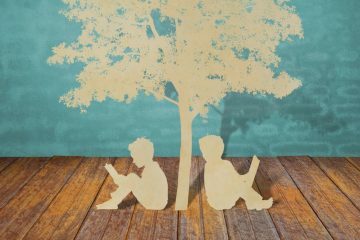 Here at Red Apple Reading, we are especially grateful for the many resources available to support children’s literacy. After all, the ability to read and write has a direct effect on our kiddos’ future success. Did you know one of the most important resources available to your child is you – their parent? You don’t have to be a teacher in order to meaningfully contribute to your child’s literary development. All it takes is a little time and effort. As our gift to you, we have some tips to help you get started! 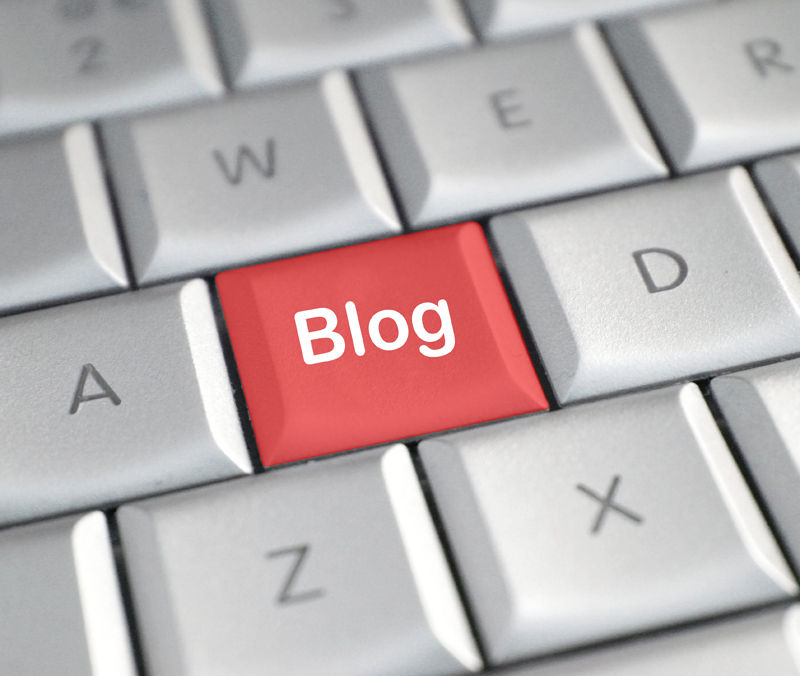 10 Children’s Education Blogs We Love! What did we ever do before the Internet? I can’t tell you how many times this week I’ve Googled something… and don’t get me started on social media! As a parent, I also love that there is a wealth of sharing and knowledge in the cloud available for education. There are many, many educational blogs out there that are very informative and full of great ideas. 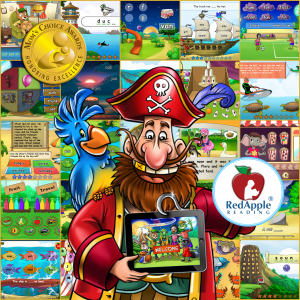 At Red Apple Reading we appreciate a good educational blog, and believe you’ll want to mark the following ten blogs as favorites and visit them on a regular basis. Drop Everything and Read With Your Kiddos! Drop Everything and Read” (D.E.A.R.) is celebrated every year on April 12 in honor of beloved author, Beverly Cleary’s, birthday. You might also be interested in knowing that Ramona and her classmates participated in D.E.A.R. activities in Cleary’s book Ramona Quimby, Age 8. At Red Apple Reading we believe it is always a good idea to pick up a book! 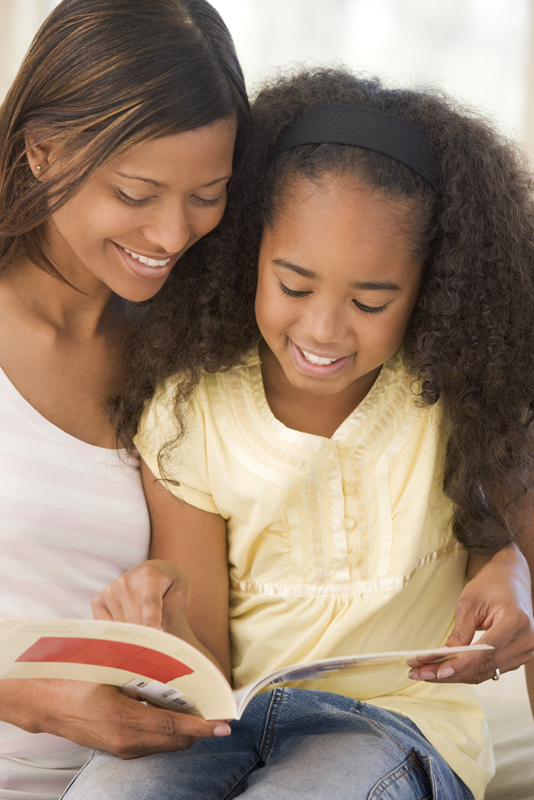 This weekend, in honor of D.E.A.R., here are 5 good reasons for parents to drop everything and read with their children.